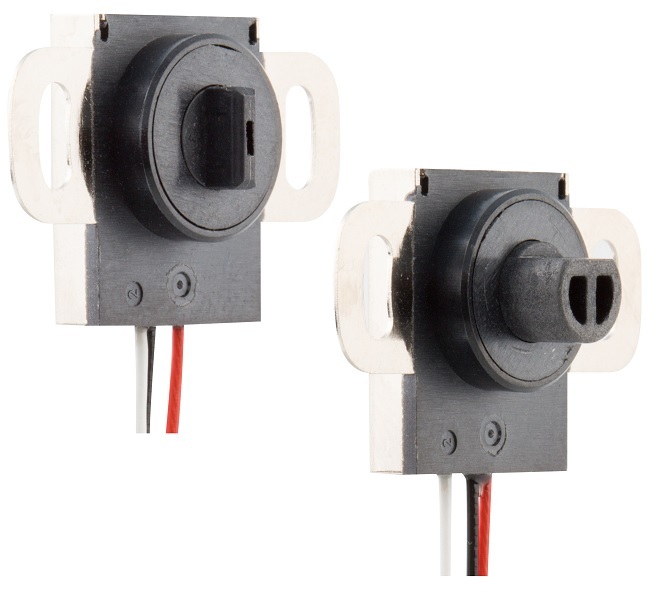 The Midori CP-1Hx series angle position sensors are extremely compact. They are only 21mm in diameter and have a thickness of 4.4mm. This makes them ideal for applications, where space is limited and reliability is an important factor.